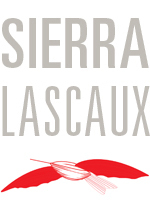 SIERRA LASCAUX (pronounced See air uh Las co), the registered name of my business in Washington State, has a history of its own. In the past, I have used the name to publish fiction and bop around the internet. The name is a marriage of the highest, sierra is Spanish for mountain, and the deepest, lascaux is the French home of some of the world’s oldest cave paintings. The Japanese call such naming an art name. Some historic Japanese artists had hundreds of art names ultimately confusing those who tried to figure out their identity. So far, I only have one. The logo for my business is based on the early flying machines when human beings dreamed of flight. It honors the genius and the passion of humanity as we seek our highest dreams. I built my first website in 1996, and now develop and maintain custom WordPress websites but also maintain html-based sites as well. I developed the first site for the nwasianweekly.com where I spent seven years, as well as individuals like artist Gary Aagaard. In 2011, I worked on several sites for an educational company helping them with their e-commerce issues and a variety of design projects. 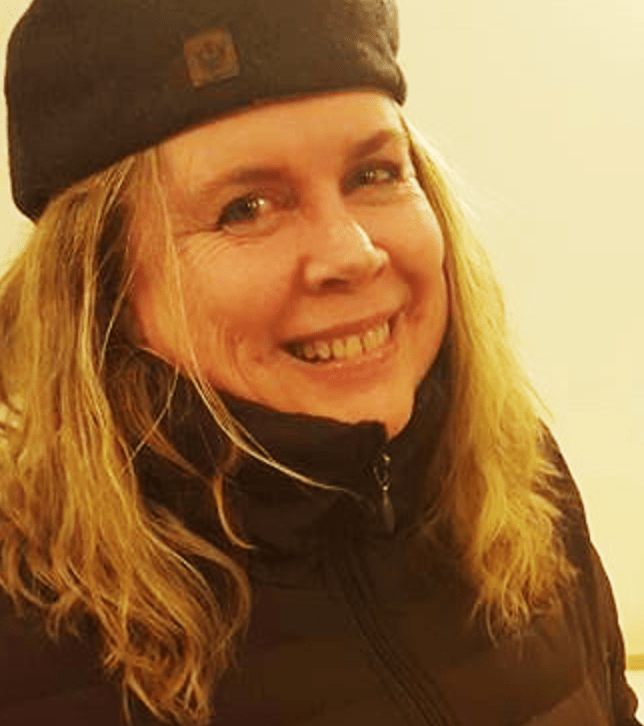 I have also done a lot of message building using traditional PR and marketing along with social media tools – my print skills are top notch and I can stir a mean pixel in Photoshop and Illustrator. From 2012 until mid-2013, I worked with the Northwest Art Alliance crafting their social media campaigns as well as successfully managing and producing their advertising for print and digital media. I also enjoy non-profit website development and have worked for a social justice executive director Lisa Chin winning $10 million in grant funding from the Bill Gates Foundation was quite a ride. I designed and directed the development, the branding and original website for Open Arms Perinatal Services as well as working on a lot of their messaging projects. The newest additions to my portfolio are – imaginallabs.com, engayla.com and divisionseven.net Recently, I oversaw the editorial content of a new book, “Who’s in Your Room?” by Stewart Emery and others and have a couple of websites under development for his company. I am also working on the branding and graphics for a new mobile application. The new studio has more capability for portrait and other studio lighting situations so this area has expanded again. One of my clients called me a triple threat because I write, illustrate, and develop websites. An award-winning photojournalist, I can shoot in the studio and in the field. Triple threat sounds dangerous, but I would say that I can do a lot for small to medium businesses.